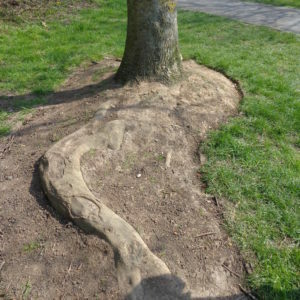 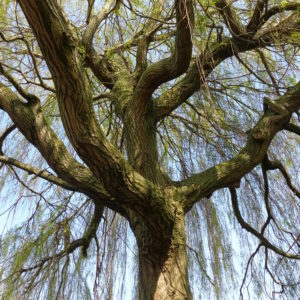 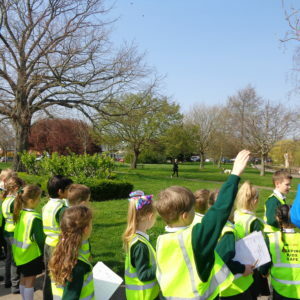 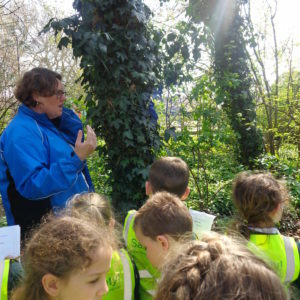 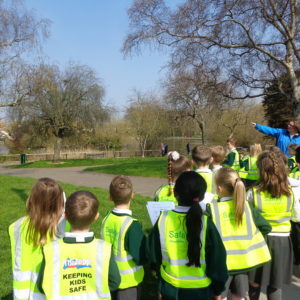 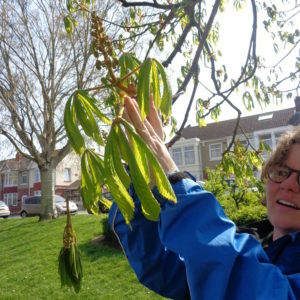 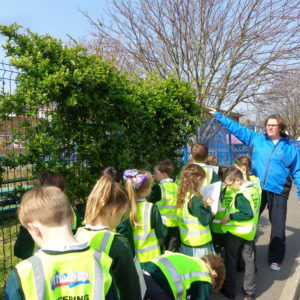 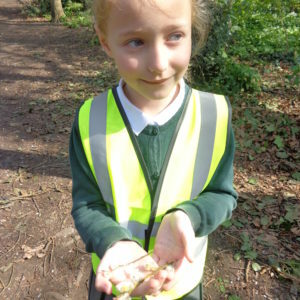 Year 2 walked to Baffins Pond this week to look at the trees. 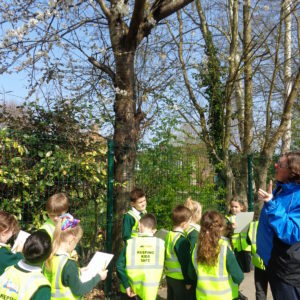 The children have been doing some cross-curricular work linking their science work about trees and rain forests to writing riddles in English. 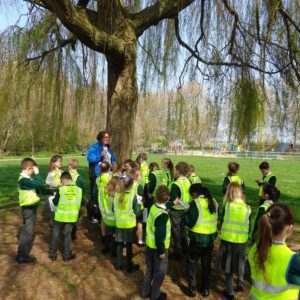 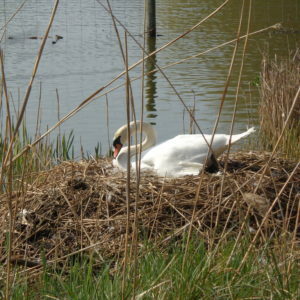 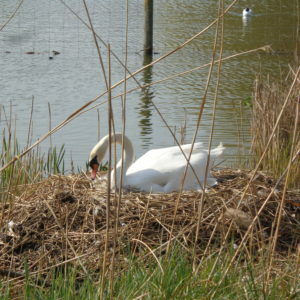 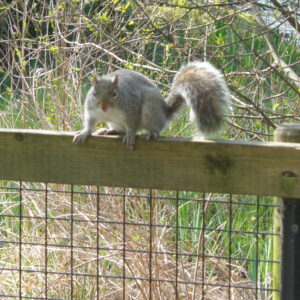 The children looked at the different trees and animals around the pond and in the copse. 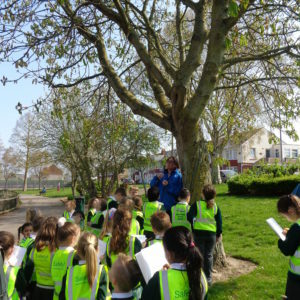 They are learning the names of some of the trees they found there. 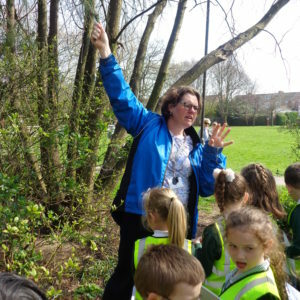 ← Class 4 Learning to tell the time.